This fantastic matt painted modern Otto kitchen comes with clean lines and a perfect matt finish. Otto matt painted has a choice of 25 colours. You can combine these colours throughout the kitchen to create a stunning true handleless environment. 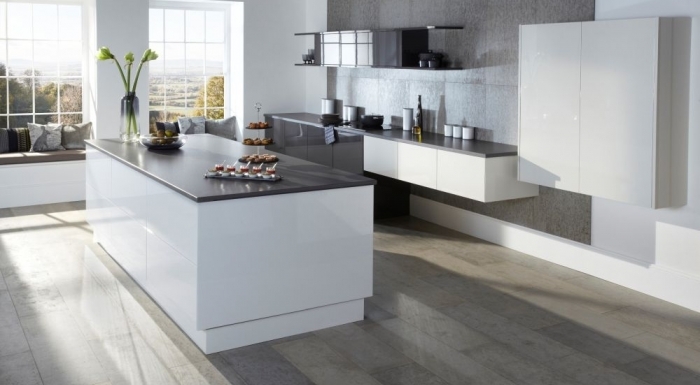 Light grey and porcelain matt finishes are standard finishes and are available via the links. The Otto true handleless range is also available in a white gloss finish.